Ulrich J. Spalthoff, Ph.D., is the HumanDHS Director of Project Development and System Administration, and also a Member of the HumanDHS Board of Directors, HumanDHS Global Advisory Board, the HumanDHS Global Education Team, the HumanDHS Global Core Team, and the HumanDHS Global Coordinating Team. He is, furthermore, the Coordinator of the HumanDHS One Laptop Per Child project. Uli has studied chemistry in Mainz and Münster, Germany. After some years in industrial research on optical communication technologies he held various positions dealing with marketing, quality management, technology strategy and innovation management at Alcatel-Lucent in Germany and France. His activities as Director Advanced Technologies included - as a member of a truly global team - mentoring of start-ups and consulting high-tech companies in IT, telecommunication and semiconductor industries from countries all over the world. Being interested to work in a broad range of professional fields and diverse social contexts, he has acquired expertise in a broad range of technical, economic and social matters. After his retirement he still wants to nurture innovative ideas to shape our future. Being impressed by the concept of HumanDHS he wants to learn more about it and currently explores how he can contribute. Uli is married to Brigitte Volz, a teacher with a strong therapeutic and psychological background who is also an artist making sculptures. In Global Education Magazine, Nr. 5, Special Issue, "International Day of Democracy," 2013 (ISSN 1155 - 033X), invited by Javier Collado, Director of Edition of Global Education Magazine, a humanistic and educational magazine supported by the Regional Office of Latinamerica and the Caribbean of UNESCO and UNHCR. The initiative started after the most voted proposal on Rio+20. The Global Education Magazine promotes complex thinking as a way to achieve a holistic understanding of the Millennium Development Goals of the United Nations (MDG) by the world-society, creating a horizontal dissemination of the knowledge, where teachers, Nobel Prizes, volunteers, UN workers, students, etc. could share their reflections in a common space. See their academical philosophy, ISSN 2255-033X. In: Gary P. Hampson, Matthew Rich-Tolsma (Eds. 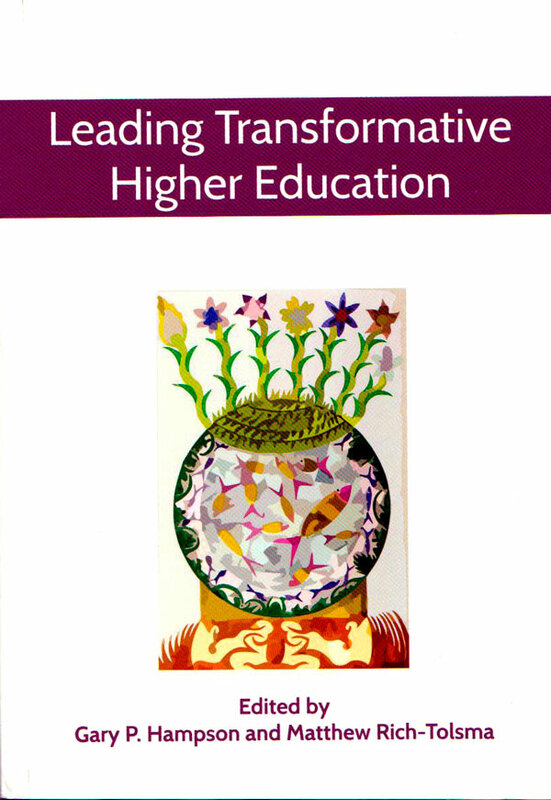 ), Leading Transformative Higher Education Volume Two: Studies, Reflections, Questions, which forms the second volume of a three volume series titled Leadership in Transformation of Worldview and Higher Education, chapter 8, pp. 134-146, Olomouc, Czech Republic: Palacký University Olomouc Press, 2013. Humiliation: A Nuclear Bomb of Emotions? In Psicología Política, Número 46, Mayo 2013, pp. 55-76. This is a monograph on political psychology in Europe, compiled by J. Francisco Morales, monograph coordinator, and Adela Garzón, main editor of Psicología Política.  Ulrich Spalthoff: Summary of my activities 2012, HumanDHS board meeting December 5, 2012. In: Policy Futures in Education, 9 (1, Special Issue: The Council of Europe's White Paper on Intercultural Dialogue), pp. 66-73.
and in: Besley, Tina and Michael Peters (Eds.) (2011), Interculturalism, Education and Dialogue, New York, Peter Lang.